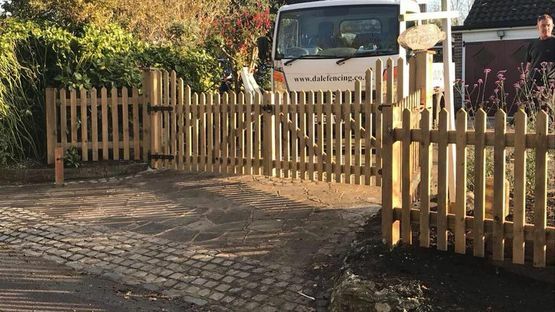 With all our fencing styles and materials, we can offer these with timber posts or concrete posts and offer advice on this if you are unsure. As well as supplying fencing, we can also make the gates to match. We also offer a huge range of panels with many styles and colours to choose from, so you will be spoilt for choice! 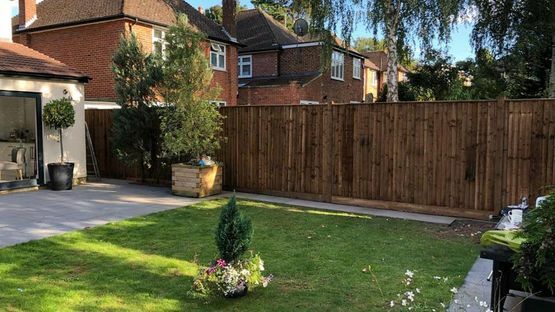 Discover more about our domestic fencing and call today in Sutton, Surrey, to find out more about our picket panel and wooden fencing.